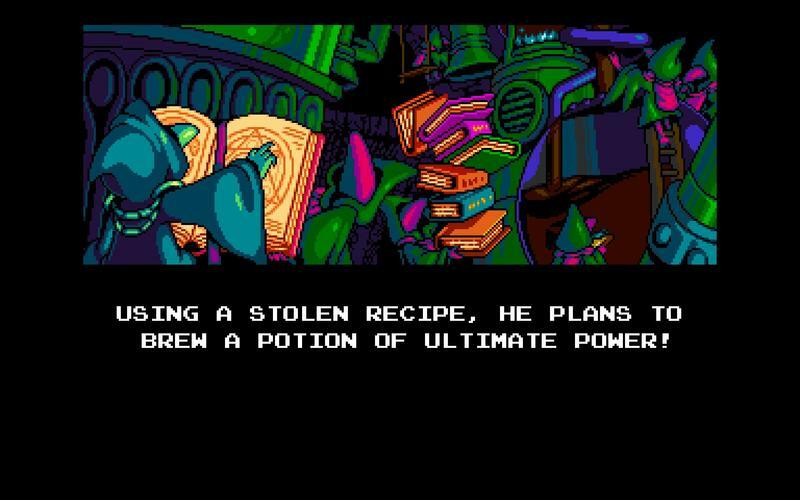 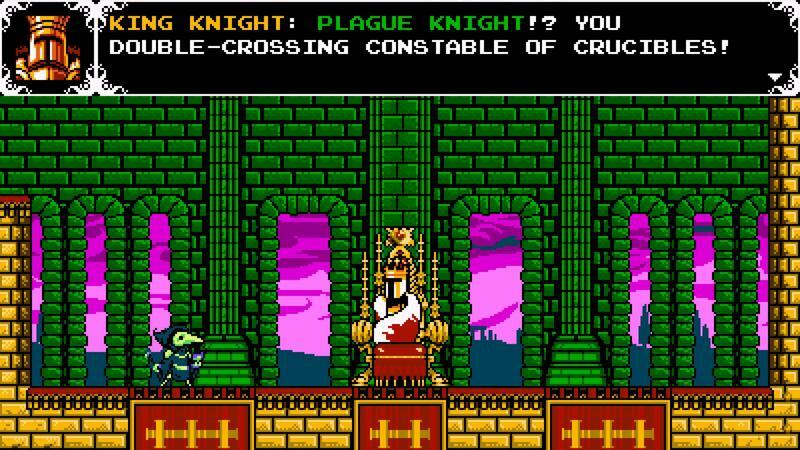 The Shovel Knight DLC that gives players a playable Plague Knight campaign, appropriately dubbed “Plague of Shadows,” is almost upon us. 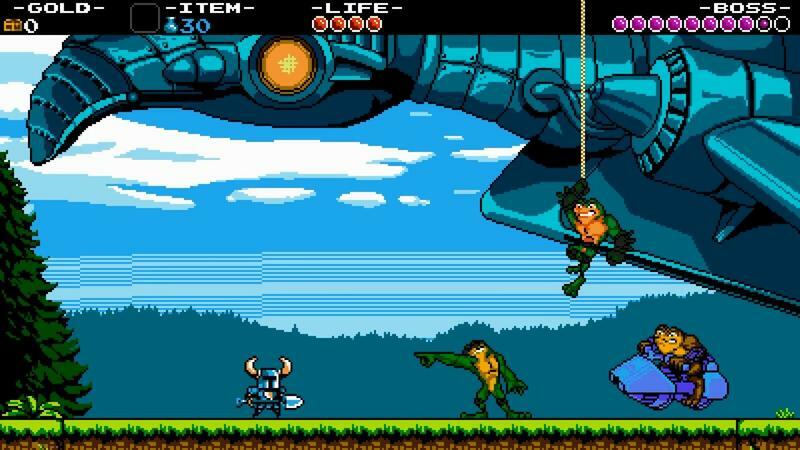 Yacht Club Games, the studio behind the title, was set in front of a camera and asked to talk about it. 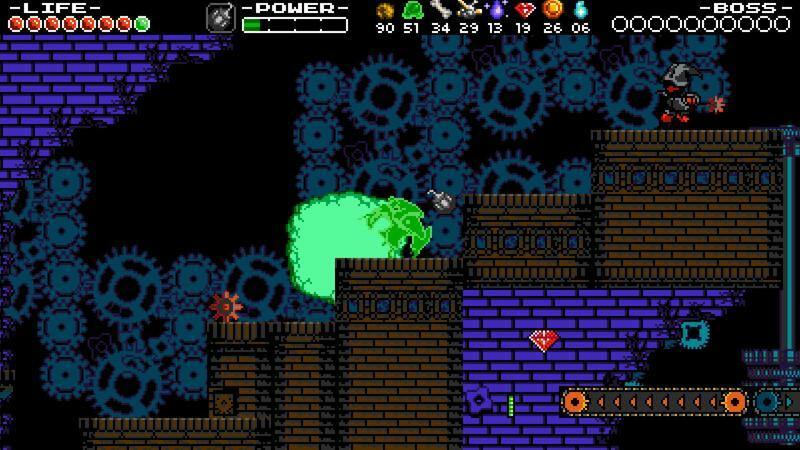 Of course, they did it in top three reasons to get excited about “Plague of Shadows” form! 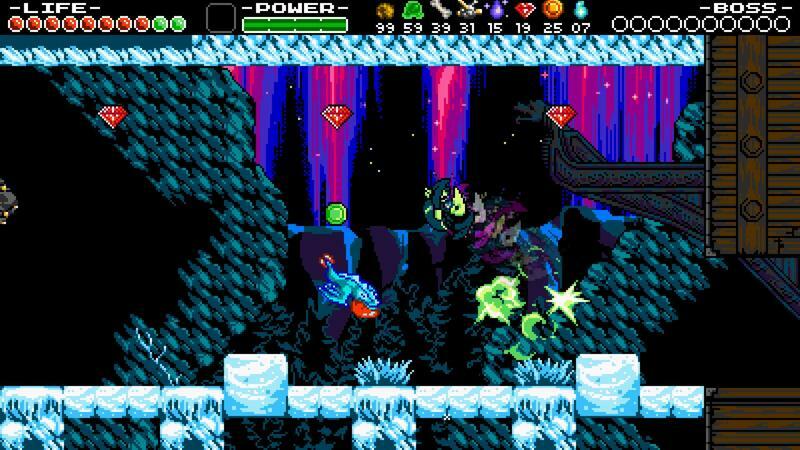 The video shows off some great gameplay footage, so you should check it out. 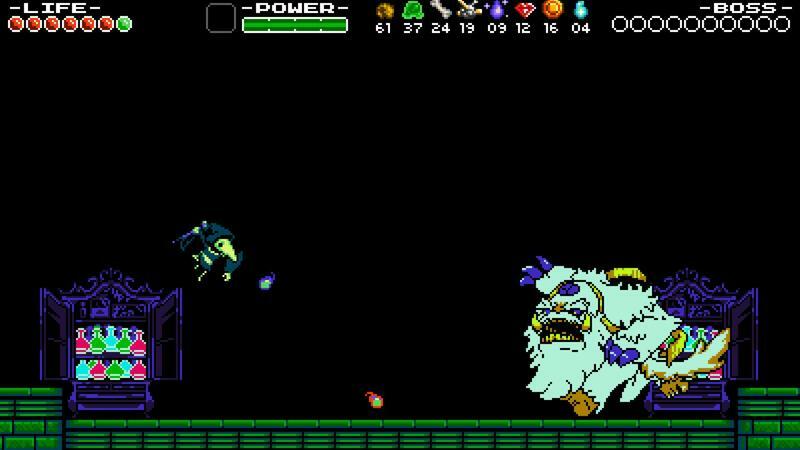 The three reasons they offer up are great new gameplay, seeing the world through a villains eyes and finally challenge mode. 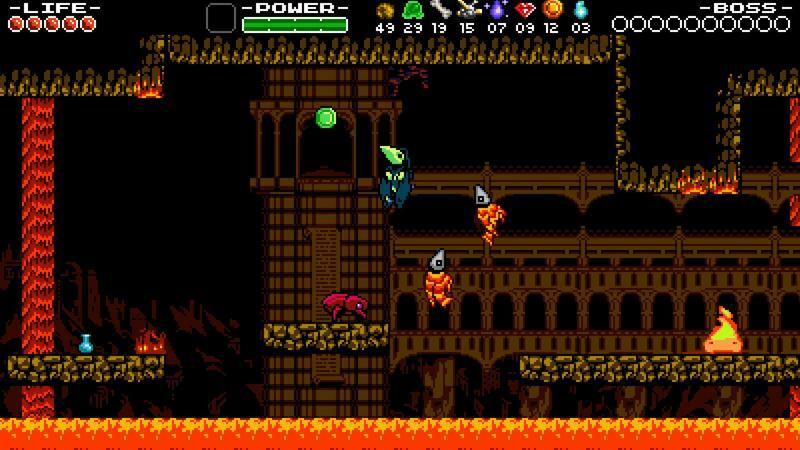 That will let players take on little bite sized levels that pit players against specific scenarios and unique gameplay. 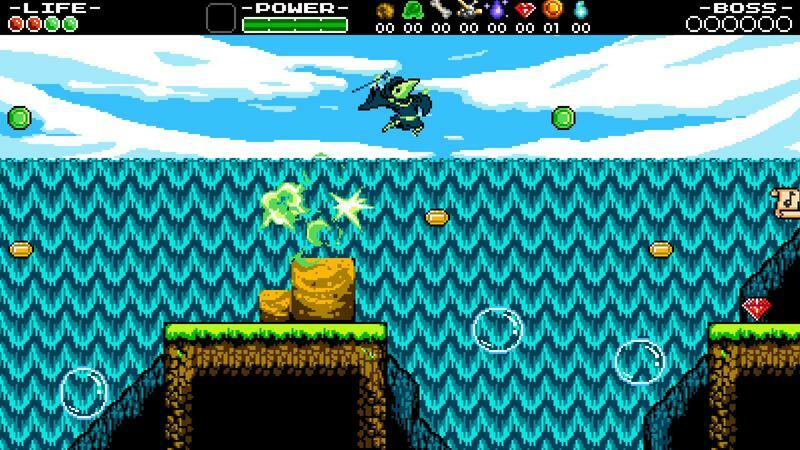 Plague Knight looks totally differnt than Shovel Knight, and that has me super pumped to check this out. 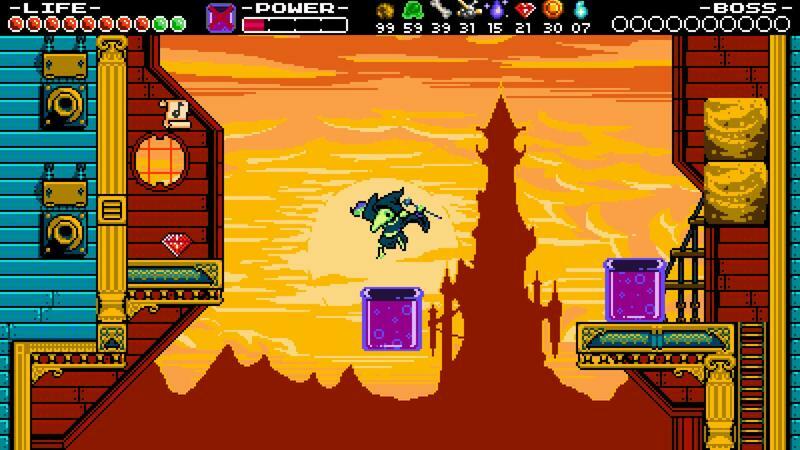 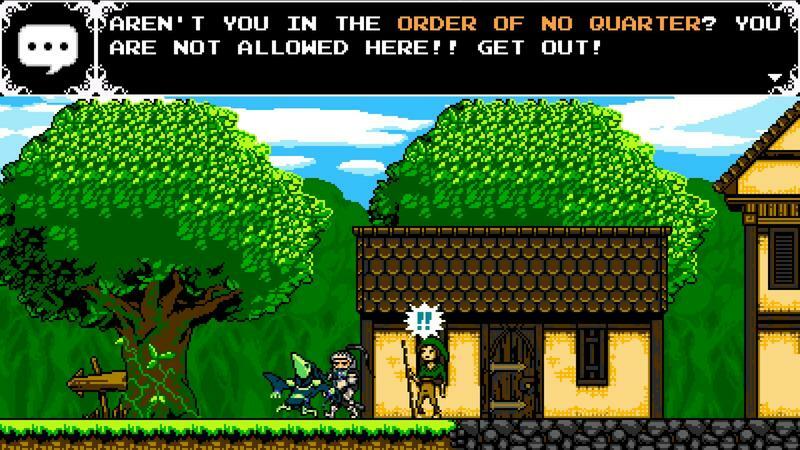 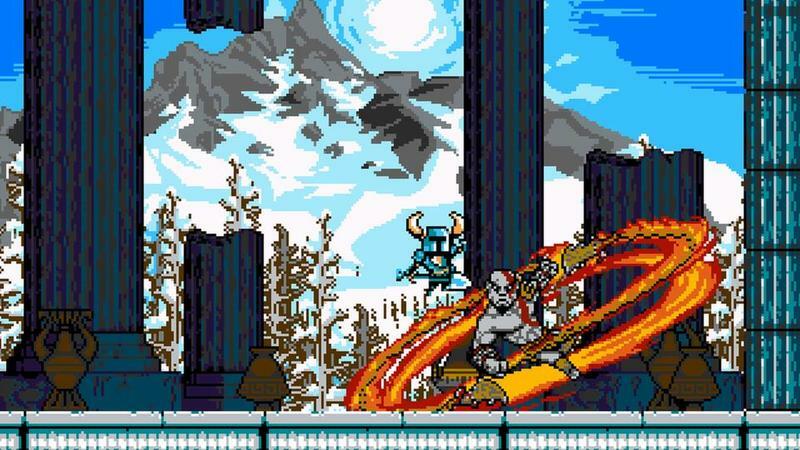 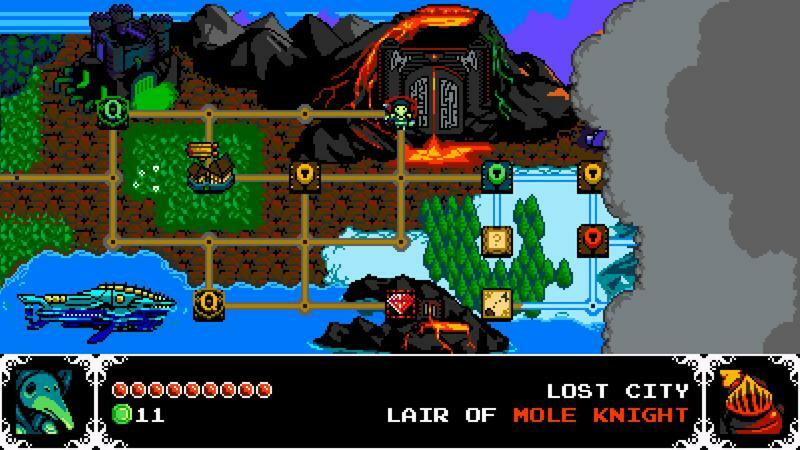 The Plague Knight DLC for Shovel Knight doesn’t have an exact release date yet, but it is coming soon.